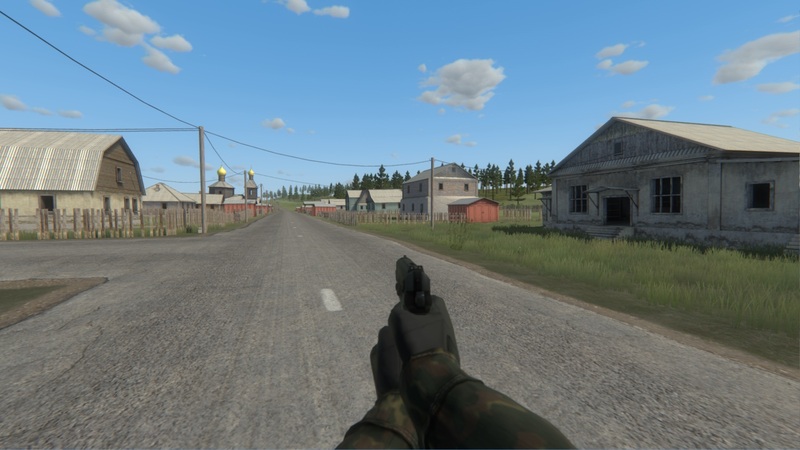 Greetings and welcome to development update 4! 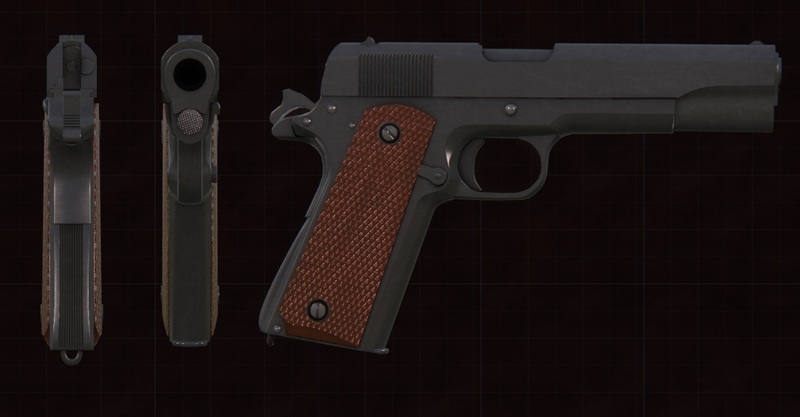 The pistol added this time is the M1911A1, which has been used through-out several wars, carries 7 rounds of ammunition, and as always is held to the highest standard of quality. The M1911A1 was created over 80 years ago and is chambered in .45, it was later replaced by the M9A1 9mm, but newer versions are still in use today due to its popularity. 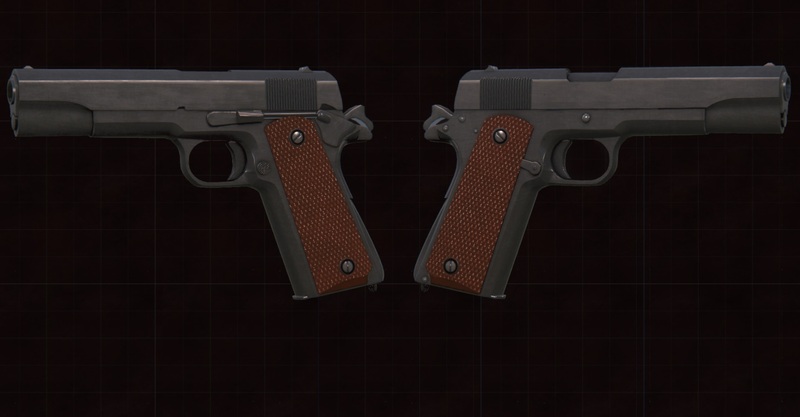 It is the second pistol that has been added to our game so far. 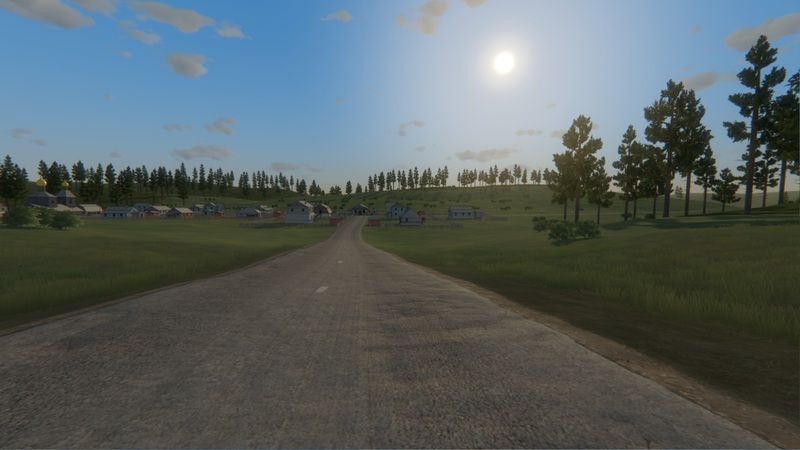 The new roads provide a significant improvement to the visual quality of the map, they were made to appear as realistic as possible. The new technology behind the road generation allows the engine to generate roads. 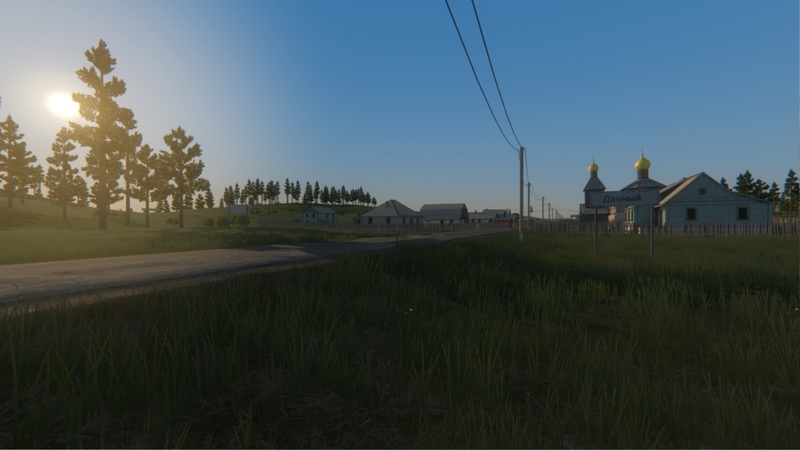 Making it easier for the level designers to add roads without spending too much time on it.